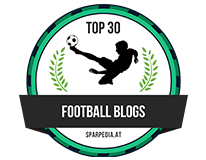 Chelsea fans! 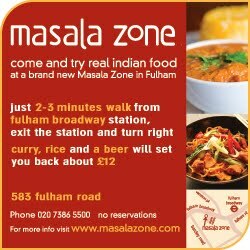 Why not go and try the brand new Indian Restaurant in Fulham Broadway The MASALA ZONE before or after the game tomorrow. Why not grab a Curry, Rice and a beer for just £12!! 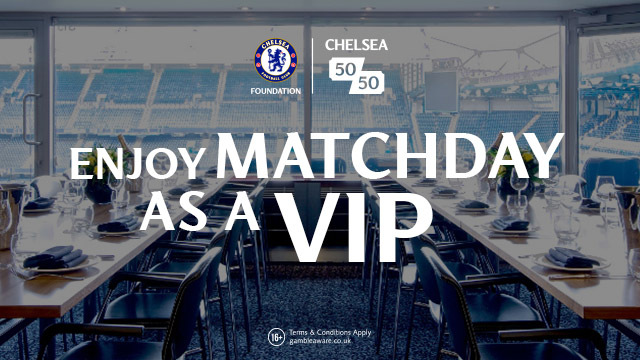 So if you need food before or after the game then why not head to The Masala Zone (opposite Barclays Bank) and please mention you have seen this advert on my website "Chelseadaft" for me when you go in. The Masala Zone - Real Indian Food!